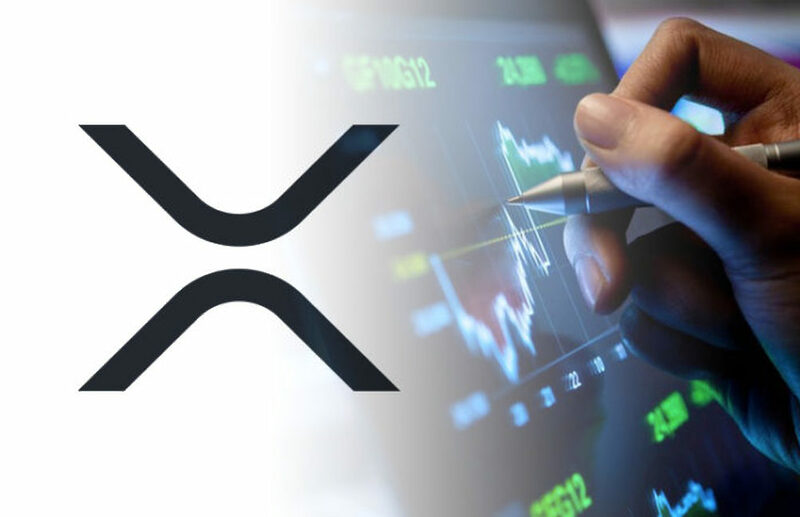 For almost a week now, XRP investors and community members who use the eToro trading platform have been demanding answers as to why they cannot directly access their digital assets unless cashing out to fiat. One of the first tweets demanding answers from eToro was by Tiffany Hayden who had this to say about the brokerage company. Perhaps It Was a Case of eToro’s Clients not Reading the Fine Print? Another tweet by @john_cherry1970 pointed out the following clause in the Terms and Conditions that eToro has for its clients. You authorize eToro to lend, as your agent, to ourselves or others any cryptocurrencies held by us for your benefit and neither we nor they shall have any obligation to retain under our or their possession and control a similar amount of such cryptocurrencies. In connection with such loans, we may receive certain benefits to which you shall not be entitled. Some XRP investors that use eToro have actually sold their XRP on the platform and opened up accounts on other platforms due to the fact that they cannot access their XRP. This is due to the fact that eToro does not have wallet services for users who fund their accounts using paypal and/or credit cards. One such eToro client tweeted the following. The team at eToro explains that wallet services are currently only available to users of the platform who use wire transfers to fund their accounts. Depending on the region and/or country the user resides, the minimum first time deposit on the platform varies from $200 to $10,000. eToro is a regulated broker offering clients a broad range of assets to trade and invest in. As a regulated brokerage service, eToro EU and eToro UK allows users to trade and invest in the global markets but does not offer third party payments, meaning clients can only deposit and withdraw fiat from their personal accounts. The blog post went on to explain why some eToro users cannot access the wallet services. The wallet is a NEW product created by eToroX. While it integrates with the eToro platform, they are separate applications and offer different features. At first, the transfer of cryptoassets from the eToro platform to the wallet will be available for eToro Gold and above members only, and will be limited to the amount of money that has been deposited via wire transfer. Support for XRP in the wallet is currently in the advanced stages of testing and will launch by the 25th December 2018. What are your thoughts on crypto wallet services on eToro being only available to specific clients? Please let us know in the comment section below.